The purpose of Hancock County Saves is to promote and increase saving and debt reduction to produce financial stability among individuals and families in Hancock County through education and awareness facilitated by a broad base of community partners. 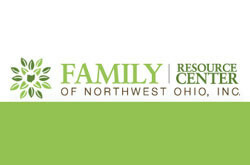 To promote and increase saving and debt reduction to produce financial stability for Hancock County individuals and families through financial education and awareness. 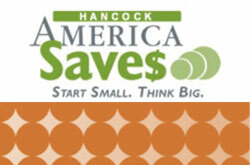 Hancock County Saves is a part of the National America Saves Campaign that involved more than 1,000 non-profit, government, and corporate groups that encourages individuals and families to save and build personal wealth. Hancock County Saves was founded in 2004 through a grant from The Findlay-Hancock County Community Foundation. 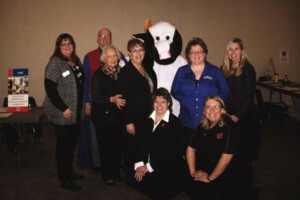 In 2010 it was approved as a non-profit 501(c)3 organization and was accepted as a United Way of Hancock County Partner Agency. 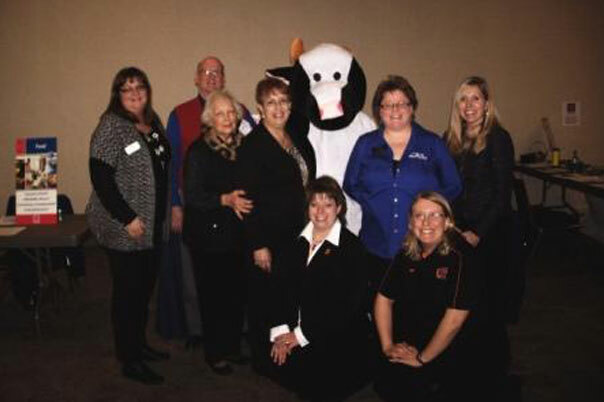 Since its inception, The Ohio State University Extension Hancock County has been a key partner in the programming and coordination of Hancock County Saves. Amy Carles would be happy to assist you at 419-422-3851.